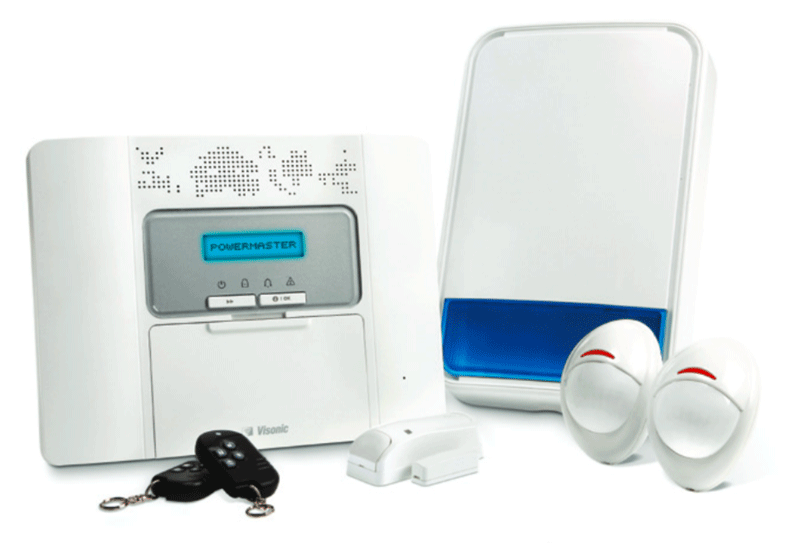 We supply & fit home intruder alarms in Birmingham and the surrounding areas. We have picked out only the best of the breed. 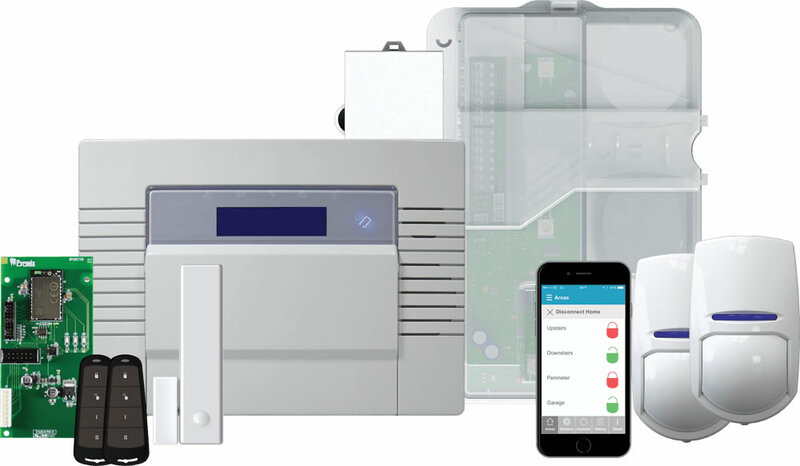 We offer FREE support and maintenance on our Alarm Systems. Our alarm systems use pet tolerant sensors which filter pets up to 25kg ensuring that your beloved pet does not cause a false alarm whilst you’re at busy at work or fast asleep. No-one likes a false alarm whilst they’re fast asleep or at work. We use the latest technology to analyses the difference between an intruder and a pet. Our alarm systems use a are a pet tolerant up to 25kg ensuring that your beloved pet does not cause a false alarm whilst you’re at busy at work or fast asleep. Our alarm systems can detect motion with indoor and outdoor motion detectors. Our indoor motion detectors come with built in pet detection, whilst the outdoor sensors are heavy duty and weatherproof.